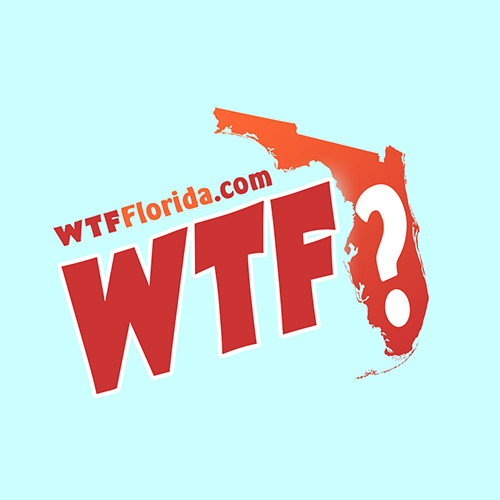 Mount Dora (WTFF) – A man was arrested in Central Florida after police allegedly found him sleeping in his car with cocaine and some weed. Shawn is a 32-year-old New York born Florida Man who now lives in Central Florida. It was Monday at about 3:00 in the morning when a Mount Dora police officer was checking up on The Quality Inn and Suites on 441. They noticed a blue sedan with the windows half way down. In the car was a dreadlocked white guy who had fallen asleep while the in dash DVD player was still playing. The arrest report didn’t say what movie was playing, but it must have been pretty boring. The keys were in the ignition and the car was running. 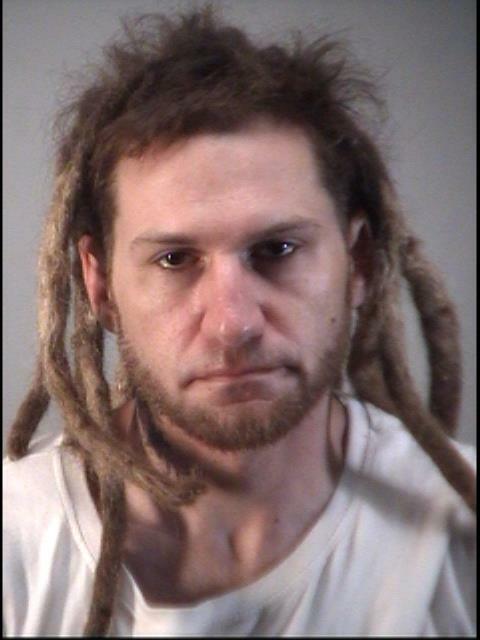 The officer knocked on the window, waking the slumbering Florida Man. His ID was checked, and he was informed that he was trespassing. During their conversation he picked up a metal ash tray, closed it, and tried to “conceal it in the driver side door pocket,” which proved to be a very bad move for him. There was a “marijuana cigarette” inside the ash tray. Soon, weed will be legal here, but for now we’re still in the dark ages and cops must do their job. So they asked him to step out of the car. They searched a little more and found a baggie of cocaine and a glass pipe with some burnt Marijuana residue inside. Of course, the Florida Man was not renting a room at the hotel. He was taken to the Lake County Jail where he spent a couple nights before bonding out. Those two nights cost him $4,000 and an arrest record, which is a lot more than a hotel.